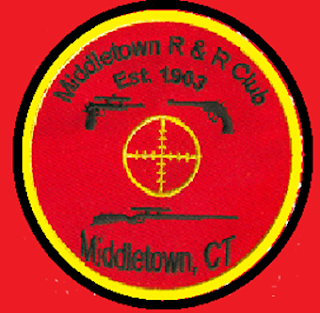 We are asking for a $10.00 donation to the club. The proceeds will help the club pay for the repairs and residing of the range building. At sign in you will buy your first Target for $5.00 target “A”. After everyone shoots the “A” target round, we will start the second round with the “B” target and the same for “C” and “D” target rounds. The object is to shoot the best poker hand with 5 rifle shots and 5 pistol shots within 3 minutes. Only one hit per card counts in the hand and the hit must be completely in the card. PLEASE BRING EYE AND EAR PROTECTION (Mandatory). Directions: Merge onto CT-9 South toward MIDDLETOWN/OLD SAYBROOK. Take the CT-17 S exit- EXIT 13- toward NEW HAVEN. Take the MAIN ST EXTENSION ramp. Turn LEFT onto MAIN ST EXT. Turn SLIGHT RIGHT onto RIDGE RD. Club is on the left before small Bridge. 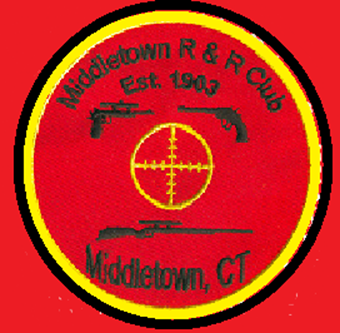 For GPS users the approximate address for the Middletown Rifle and Revolver Club is 35 Mill Street. Or you can use 25 Mill Street which is Marino Crane - the gun club is right next door.